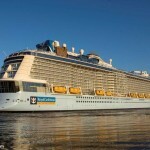 On February 7, the 347 meter long, 10,500 dwt passenger cruise ship Anthem of the Seas sustained damage off Bayonne, New Jersey. 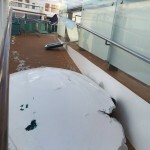 The cruise ship was starting a seven-night voyage to Florida and Bahamas when it was struck by winds reaching 125 mph gusts and waves reaching 30 feet off Cape Hatteras. Passengers stayed terrified in their cabin while the storm raged. 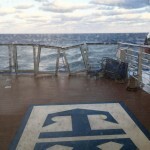 The storm proved to be too severe forcing the Anthem of the Seas to turn around and headed back to Bayonne. Reports state four passengers of the 4,500 on board suffered minor injuries. The vessel also sustained minor damage, but was never at risk of sinking. 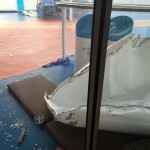 Authorities have stated an investigation has already been launched into why the cruise ship headed into a storm and possibly put passengers at risk. 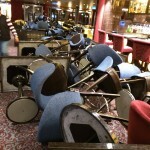 Owners of the Anthem of the Seas has promised to refund the passengers and a discount on a future cruise. 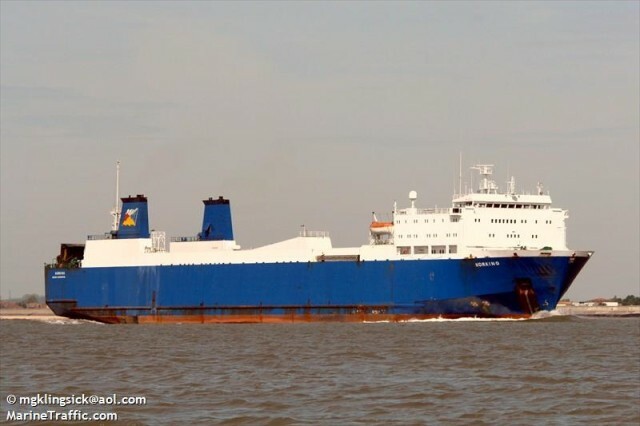 The 171 meter long, 11400 dwt ro-ro cargo vessel Alios ran aground in the Aegean Sea near Kea Island, Greece. 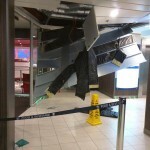 The Alios was headed to Limassol, Cyprus when it went hard aground due to human error. The Alios was unable to refloat itself and requested assistance. A tug was dispatched to aid in refloating efforts. No reports of injuries, damage or pollution released. Local authorities have launched an investigation into the incident.